While in Chicago for a wedding last month, my wife and I went over to The Art Institute of Chicago. It’s a very neat place with lots of art from all over the world. 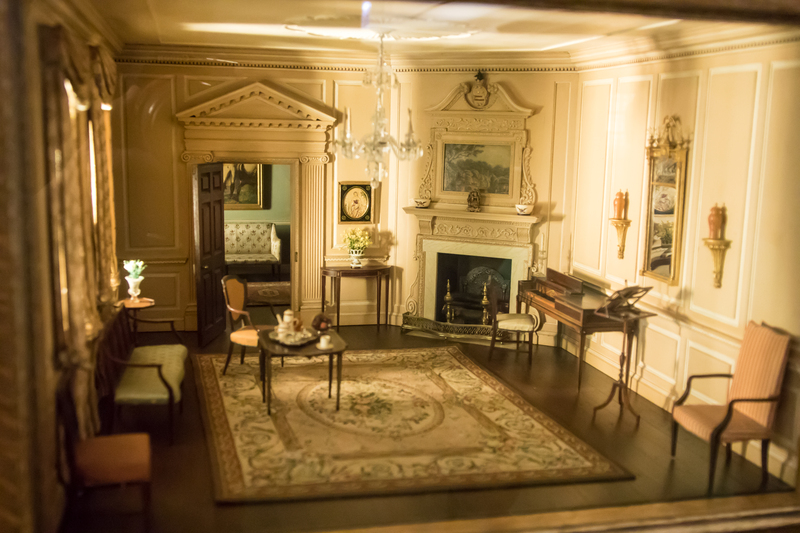 This is a picture of one of the Thorne Miniature Rooms. The detail in those little rooms is exquisite. I bet that if I didn’t tell you that this was one of those rooms you would think it was a regular-sized room.